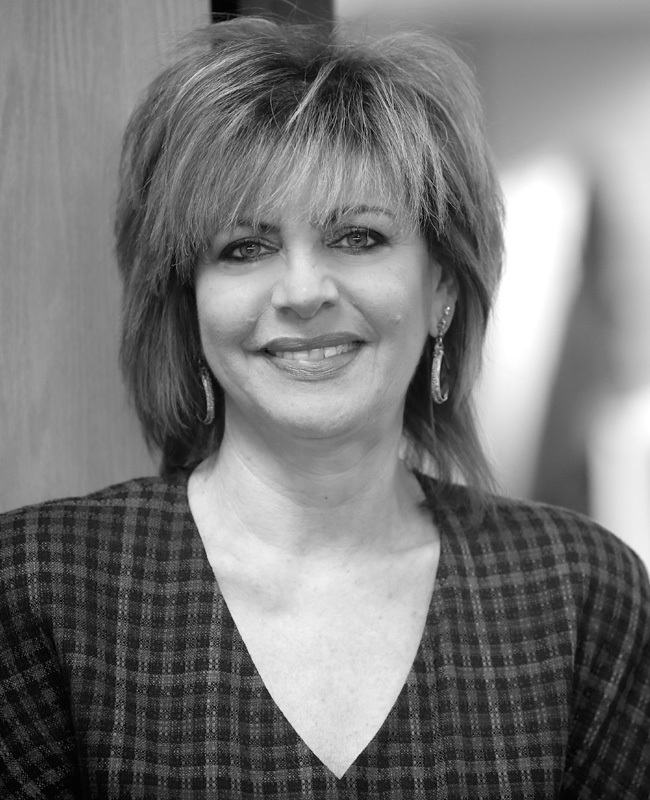 Maria manages the 403(b) retirement accounts and needs Of the FourFront Group. With a long and accomplished background in both the pharmaceutical and financial service industries, Maria is unsurpassed in her attention to detail. Ensuring every “T” gets crossed and “I” gets dotted when facilitating complicated account needs, Maria succeeds in managing the many moving parts with grace and ease. Maria was born and raised in Colonia, New Jersey and studied Nursing at Middlessex County College. She currently resides in Edison, New Jersey near her two grown daughters.